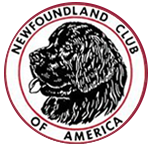 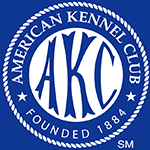 The Newfoundland Club of Northern California (NCNC) formed its rescue committee in the late 70s. 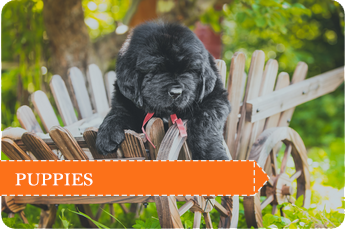 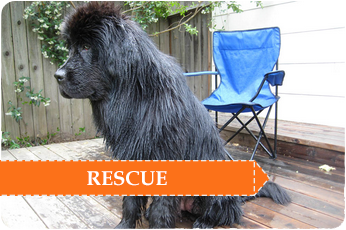 Our mission is to find homes for displaced purebred Newfoundland?s. 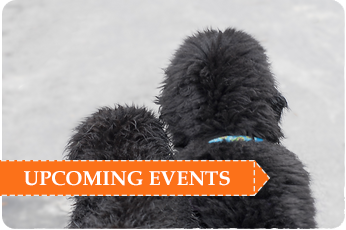 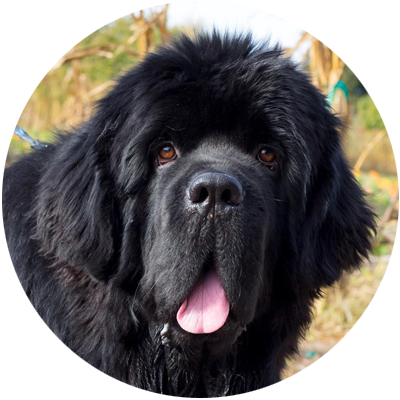 We work with breeders, shelters, and Newfie owners to find a permanent new home for any Newfoundland that needs one. 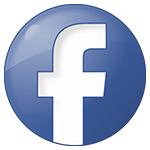 NH&R is a 501(c)(3) charitable organization.